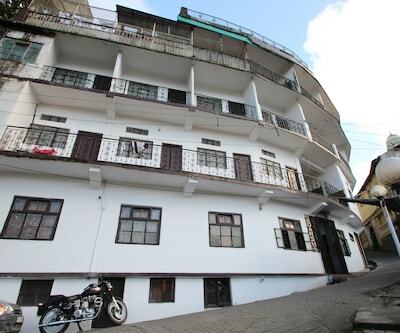 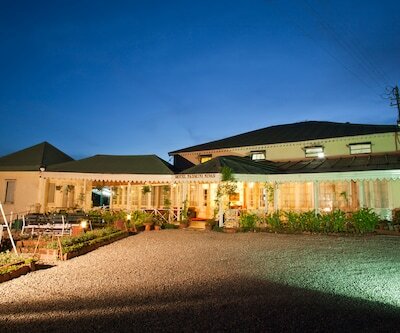 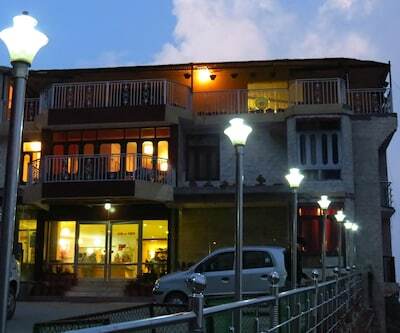 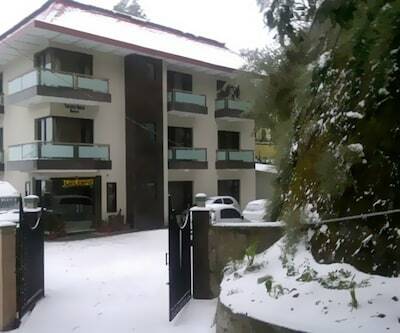 Situated close to the Mall Road and offering the breathtaking view of the landscape mountains, Hotel Paradise Mansion features a multi-cuisine restaurant. 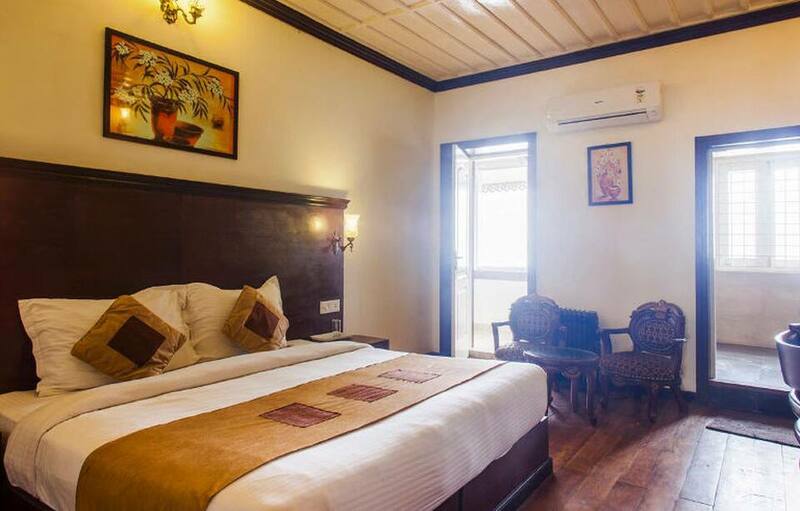 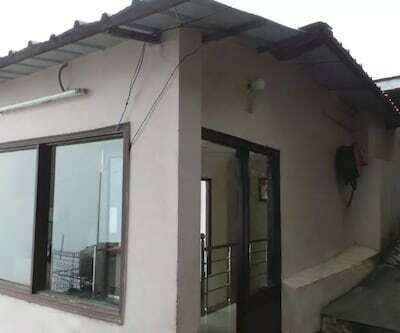 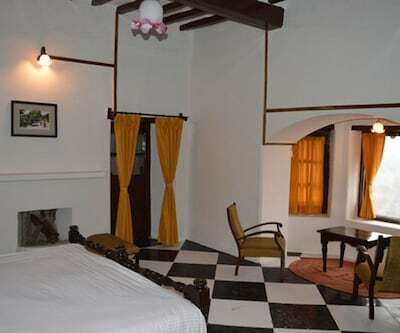 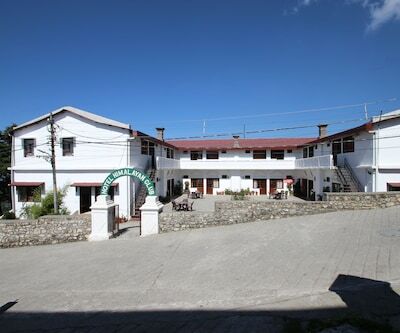 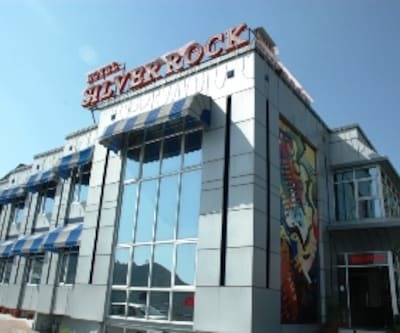 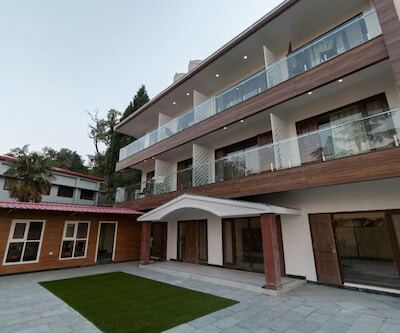 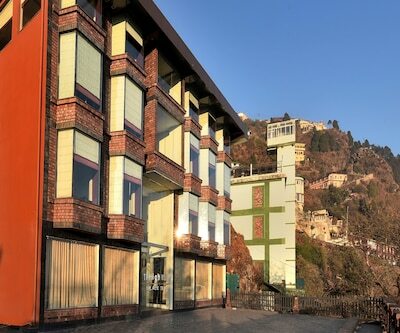 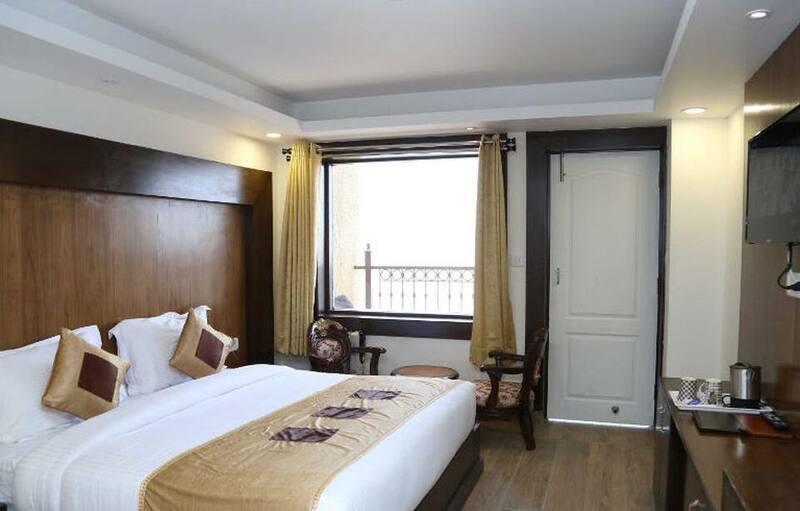 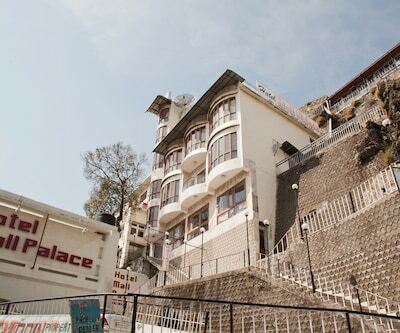 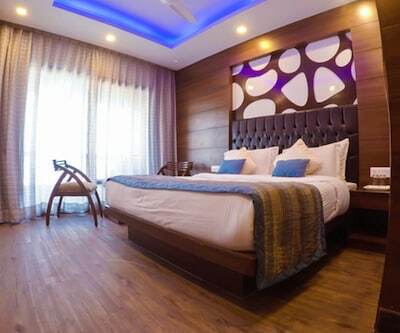 This hotel in Mussoorie is located at a distance of 2 km from the Company Bagh and 3 km from the Soham Heritage and Art Center.It comprises of 23 spacious and well-kept rooms spread across 2 floors. 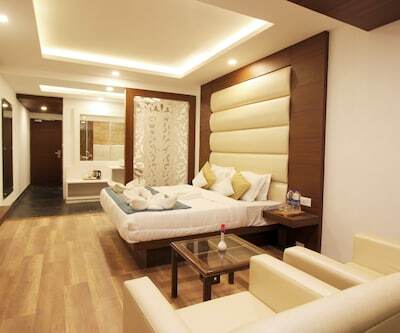 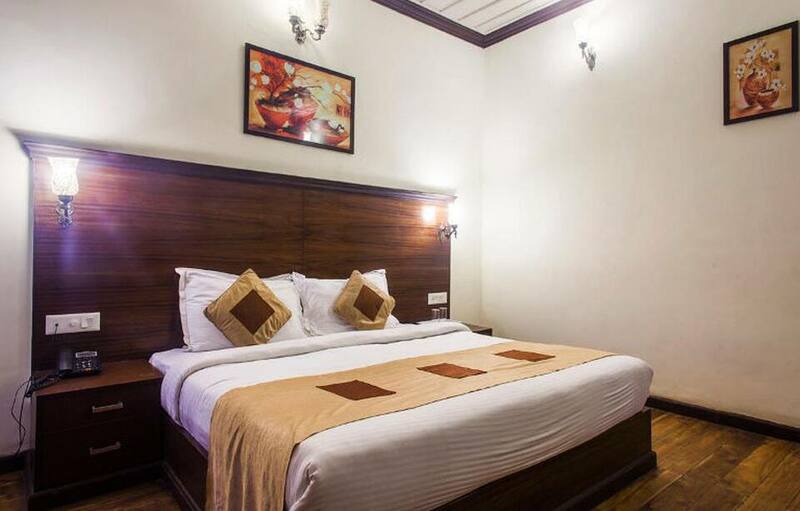 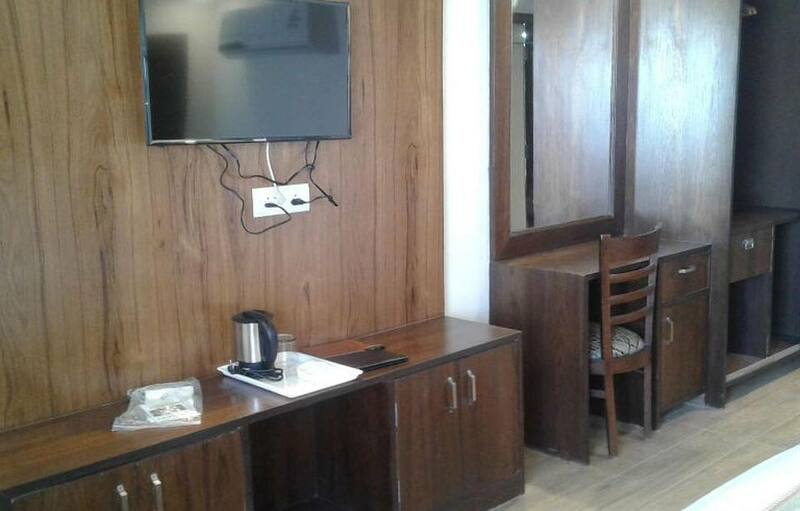 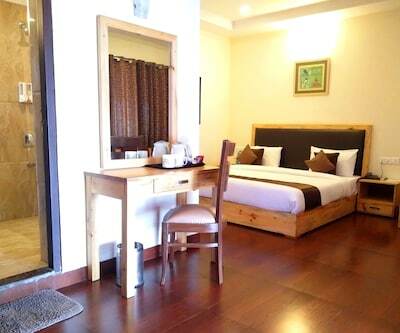 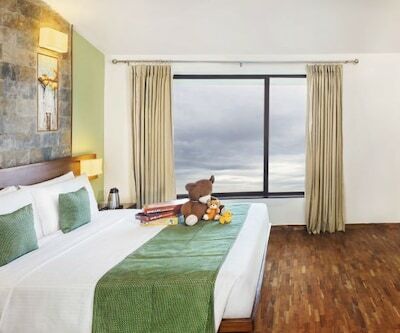 Each room has amenities like wardrobe, balcony, separate sitting area, makeup mirror, tea/coffee maker and television. 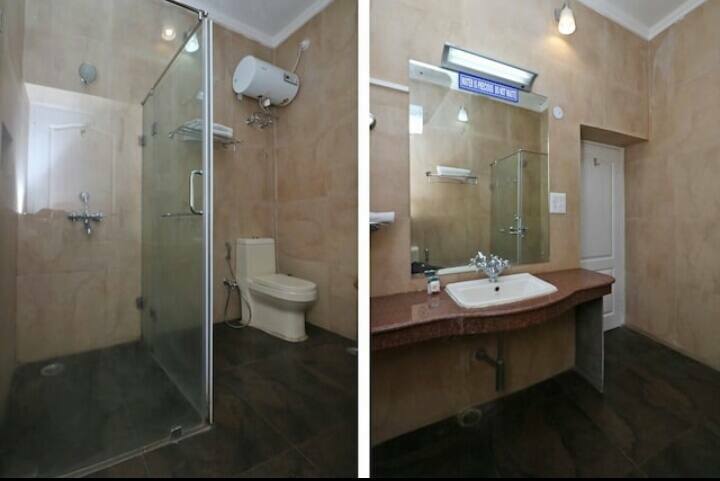 It also has an en-suite bathroom with hot and cold running water facility.Hotel Paradise Mansion has travel desk, meeting room and front desk facility. 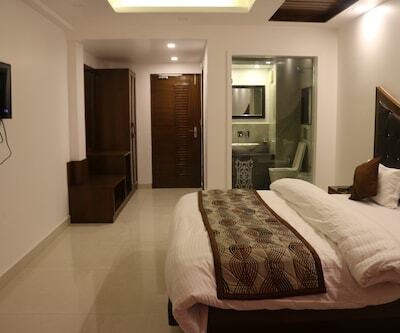 Services like room service, laundry, concierge and doctor on call are also offered by the property. 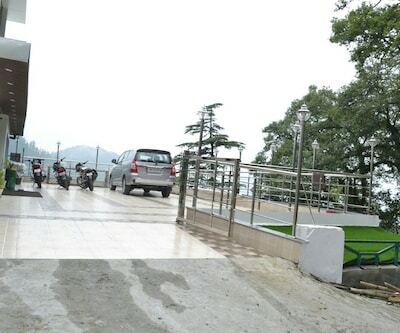 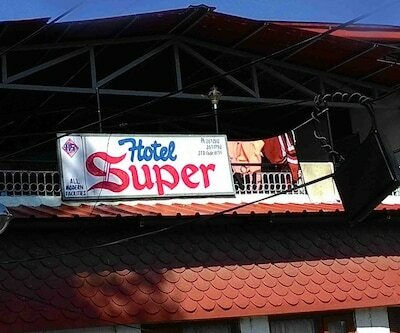 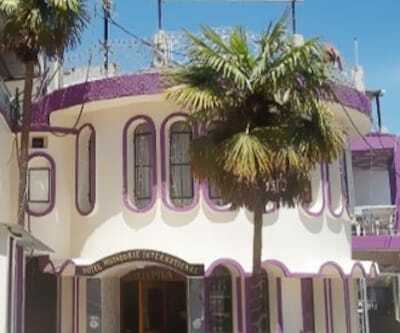 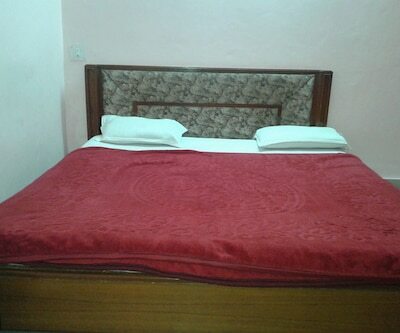 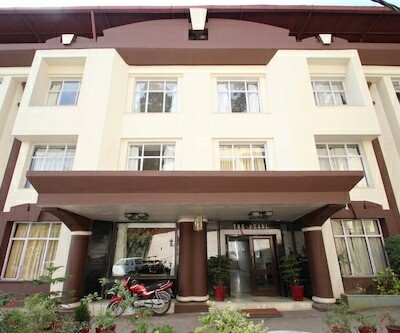 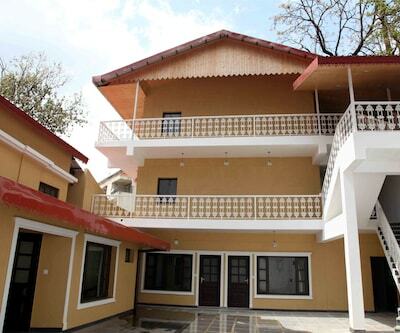 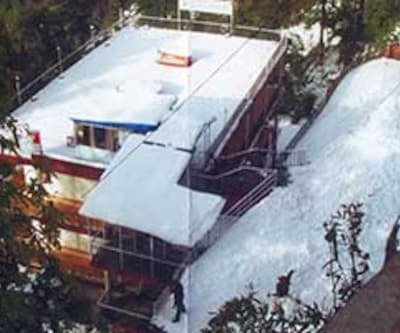 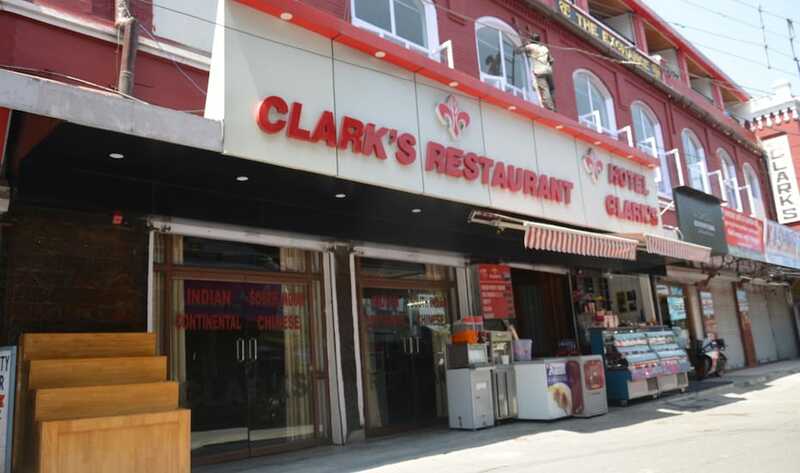 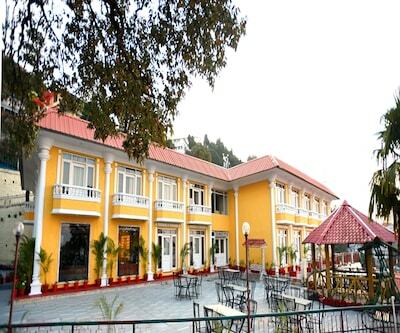 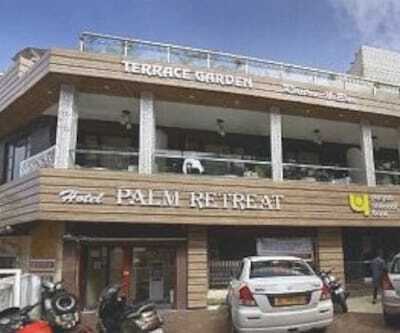 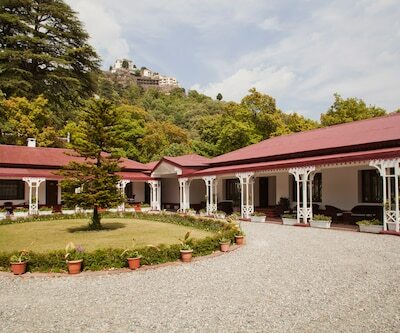 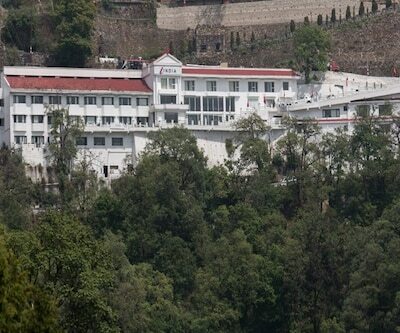 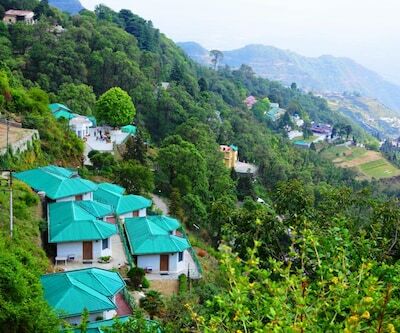 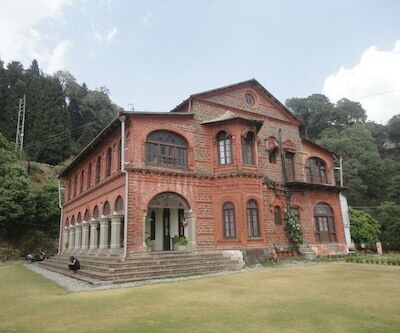 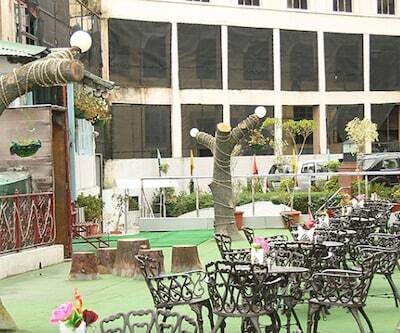 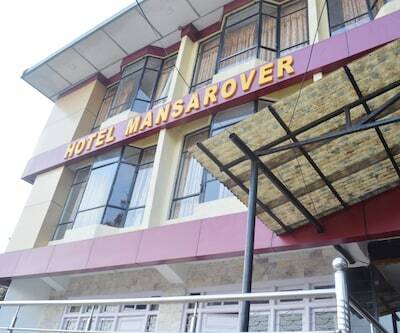 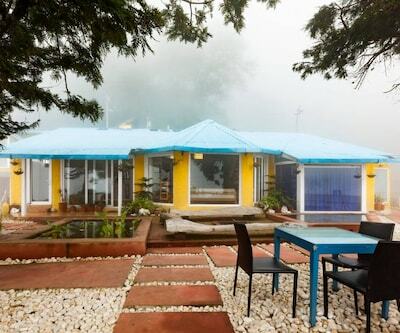 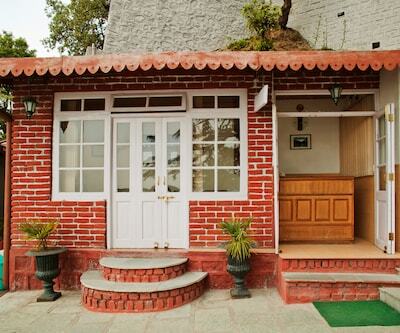 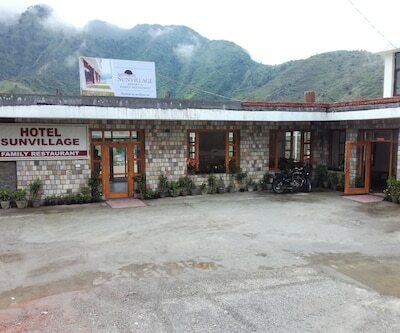 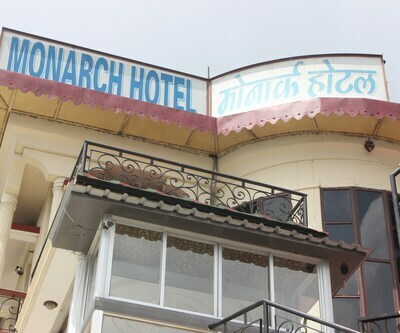 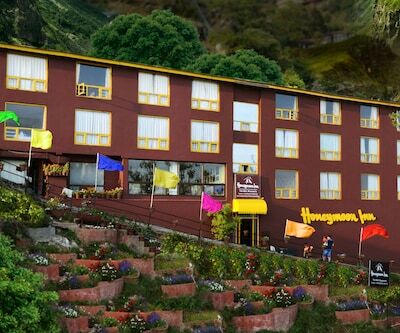 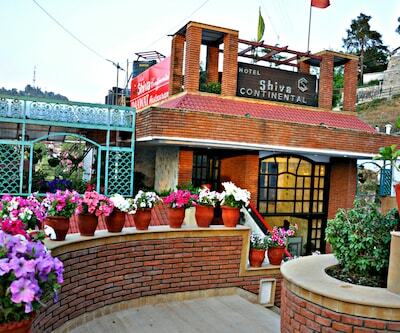 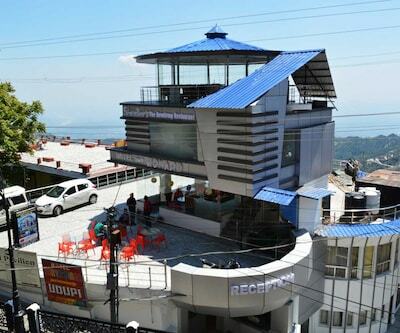 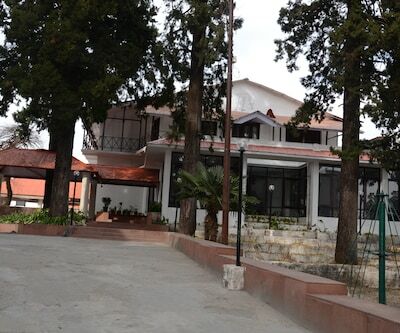 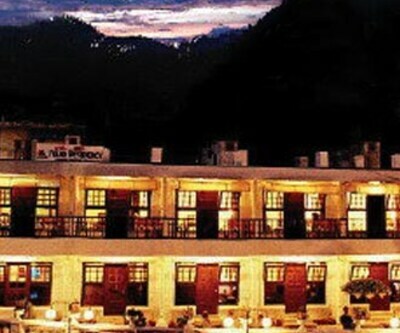 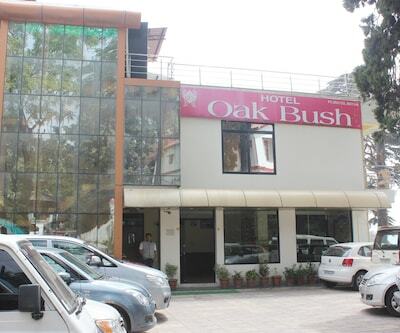 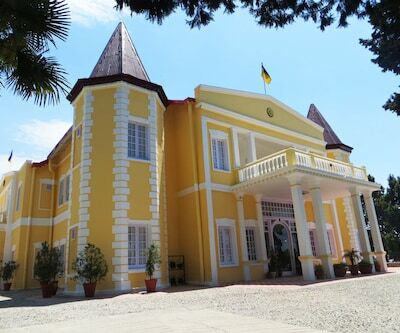 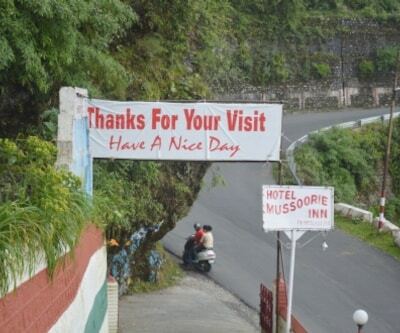 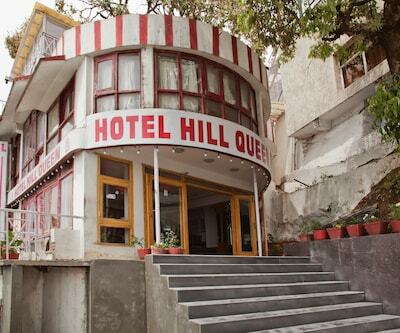 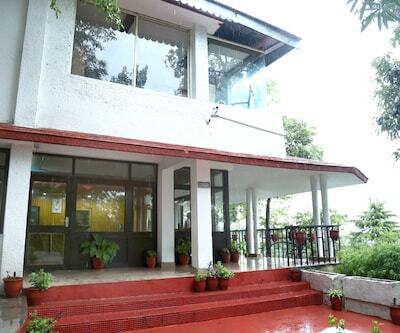 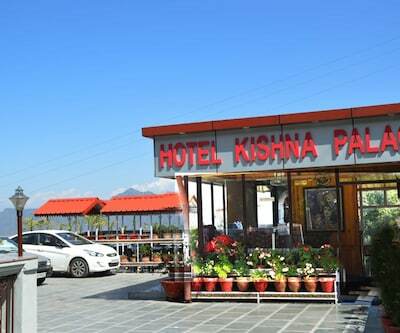 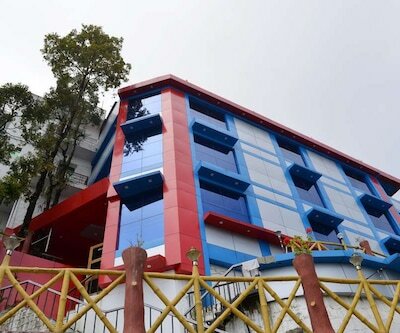 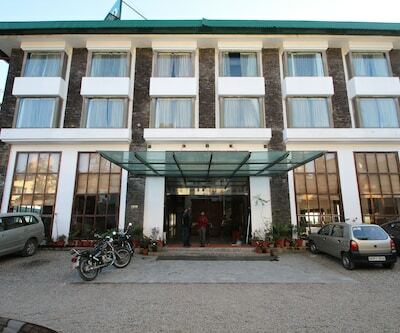 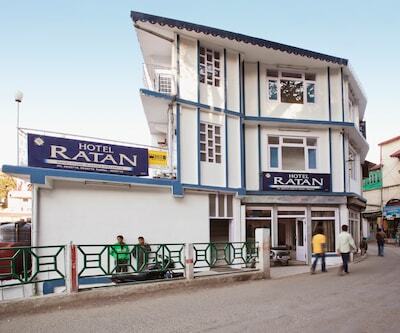 This hotel in Mussoorie is 3 km away from the Tehri Bus Stand and 60 km away from the Jolly Grant Airport. 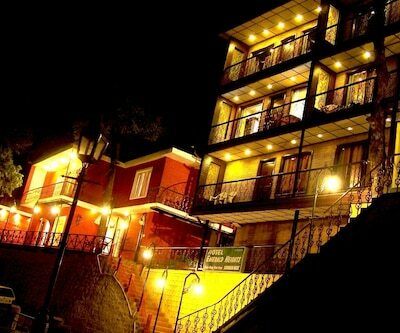 Some of the tourist attractions are Kempty Falls (15 km), Gun Hill (1 km), Kellogg Memorial Church (4 km) and Bhatta Fall (11 km).